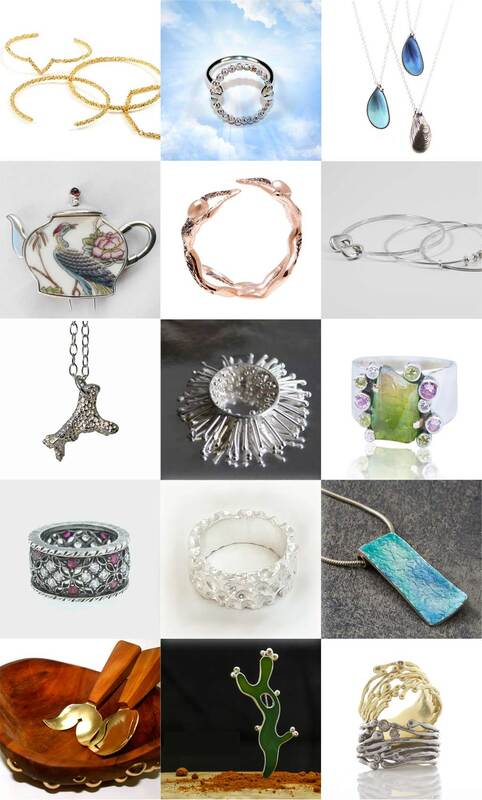 We provide a wide range of jewellery courses and jewellery classes for pleasure and for professional development. This weekend course introduces students to the exciting art of inlaying crushed stones into silver collets of various shapes. Traditional in Central and South America, this process will allow you to create beautiful silver jewellery of rich and intense colours. We will discuss and learn about different stones in their rough forms and each student will prepare their own stone dust and mixture of colours for their design. Book now. Book now. 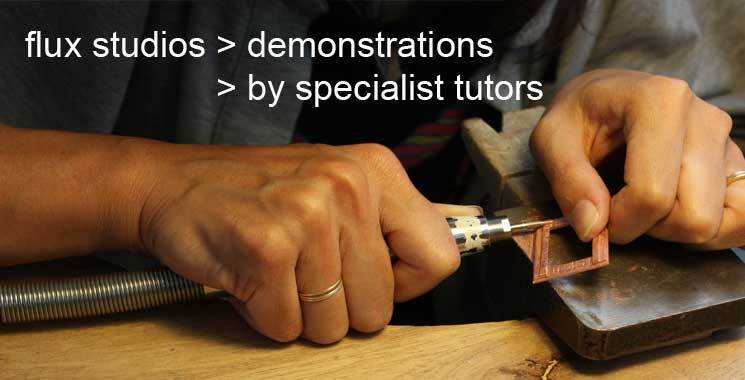 On this course we will introduce you to one of the oldest jewellery making techniques – hand engraving. It requires the use of a graver to cut grooves into metal in order to create a beautiful design. We will learn how to prepare, sharpen and use a graver in order to create different decorative textures such as cross hatching, dotting and frosting. Book Now. If you love the softness of silk, delicacy of lace, intensity of leather or the natural look of cotton, and want to incorporate these qualities into your jewellery, this course is for you! Combining textiles with metal elements can give permanence to the etherial qualities of fabric, and we will explore a number of ways to draw contrasting elements together using a variety of joining methods including cold connections like riveting, screw threading and weaving. 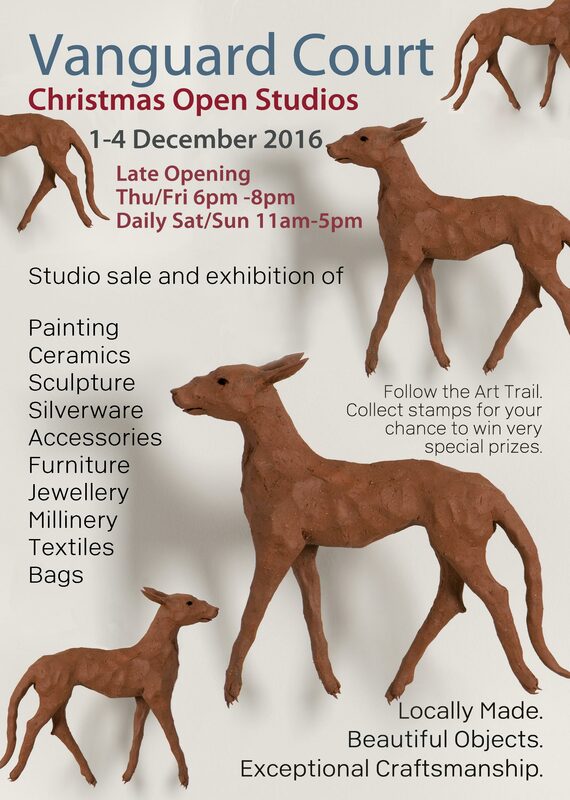 Weekend jewellery making workshop in etching – Book now. As well as exploring traditional mordant / resist applications used in etching we will also experiment with a form of photo etching which allows for the transfer of a photographic image to act as a resist for stopping out acid erosion of the metal surface.